expect a contest for this one soon! from the author of "The Boy in the Striped Pajamas"
"Ripe for Pleasure" by Isobell Carr is a book that I need to put my hands on. All of these books seem really good. I am especially interested in the Darcy one. I will have to keep my eye out for your review! Enjoy your books. Wow! Carrie those run the gamut don't they! 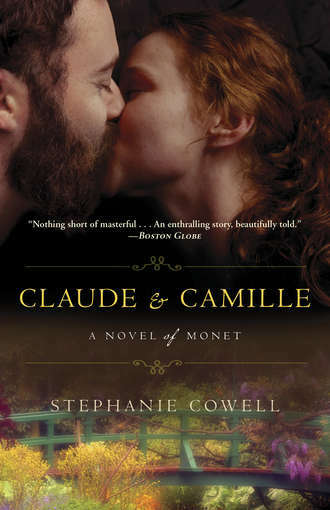 I'm curious about Claude and Camille- I love Monet. And I have wanted to read Warped. And anything to do with Austen, well it's worth a try, I don't know if they are all good. I can't wait for your reviews. 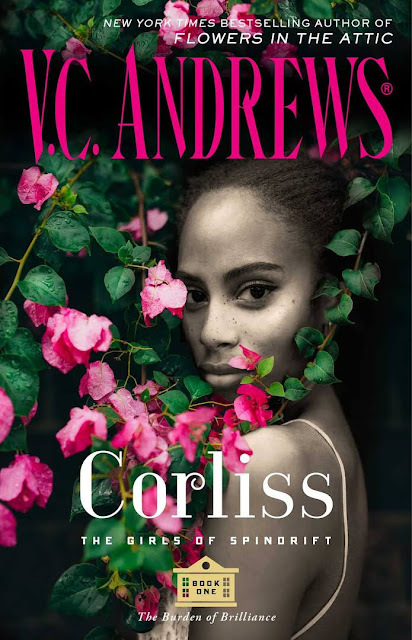 That cover of Ripe for Pleasure is hot! Actually, many of these covers are pretty! 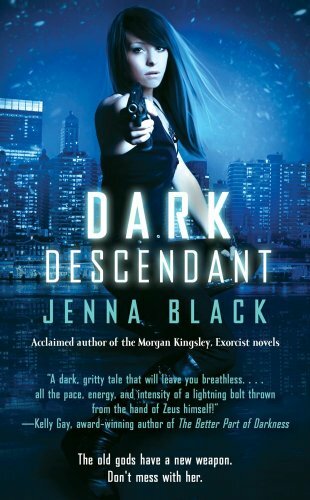 Warped and Dark Descendant look awesome! Great book this book ^-^ I hope you enjoy!! Beneath a Starlet Sky looks like a fun read! Claude and Camille is on my wishlist. Ripe for Pleasure looks smexy *wiggles eyebrows* thanks for stopping by my blog! 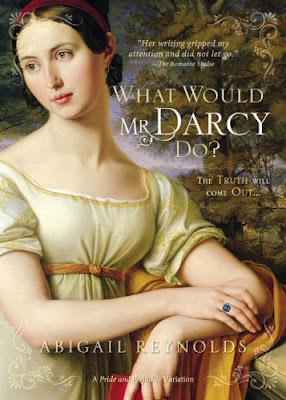 I have What Would Mr Darcy Do, too. Haven't read it yet. 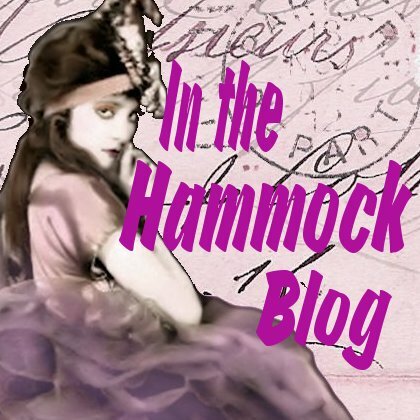 If you have time to read it before June, you should consider guest posting for Jane in June! Thanks for stopping by my blog! I have been a follower of yours for a while and I love your blog! :) Great books this week. Some really interesting books. New GFC follower by the way. Thanks for visiting my blog by the way. Thanks for stopping by. You certainly had a lot of winnings! How fun is that? Thanks for leaving a comment on my blog! 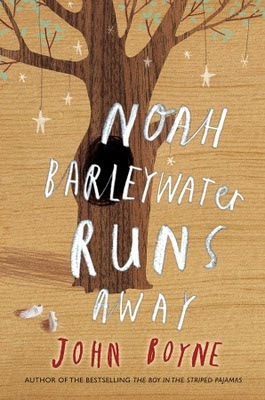 Enjoy reading Noah Barleywater!!! I loved Boy in the Striped Pajamas by Boyne! YAY Darcy :D Hihi, I hope you enjoy the book. I have Warped too although I haven't read it yet. The only other one that I've heard about is Dark Descendant and I know it involves Greek mythology which I love. I hope you enjoy your books and I'll look out for your review of Black's novel. You can't go wrong with Mary Jo Putney! I absolutely adore her writing... it's always makes me sigh for the heros in her books. PS Just finished The Legend of Michael... HAWT! Like OUCH... Sizzling HAWT! 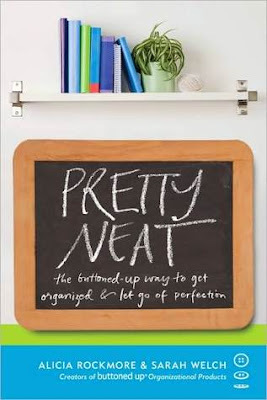 Those all look really good, but I am curious about Pretty Neat. 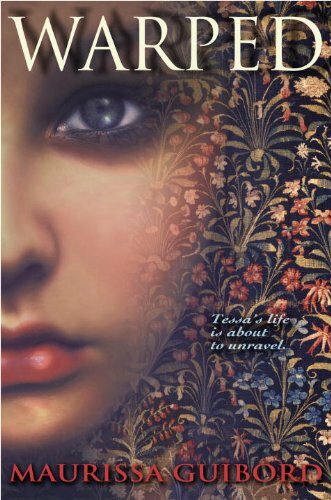 I love, love the cover for the Isobel Carr book. I may need to read that one. great books! Sounds like a wonderful haul. Your mailbox has a great deal more variety than mine! And can't wait to hear your thoughts on the first one. I really want to read Warped. Didn't realize Boyne had a new book. I'll be interested in that one. Thanks! And yay, you got WARPED! Which I liked well enough. I hope you enjoy your new books! And thanks for stopping by the blog yesterday! Wow - you win a lot of books! Great mailbox. Georgette Heyer Grab Bag Giveaway! Giveaway and Review: "Never a Gentleman"
Free Ebooks Available Now for Kindle and Nook! Another Free Ebook for Kindle!